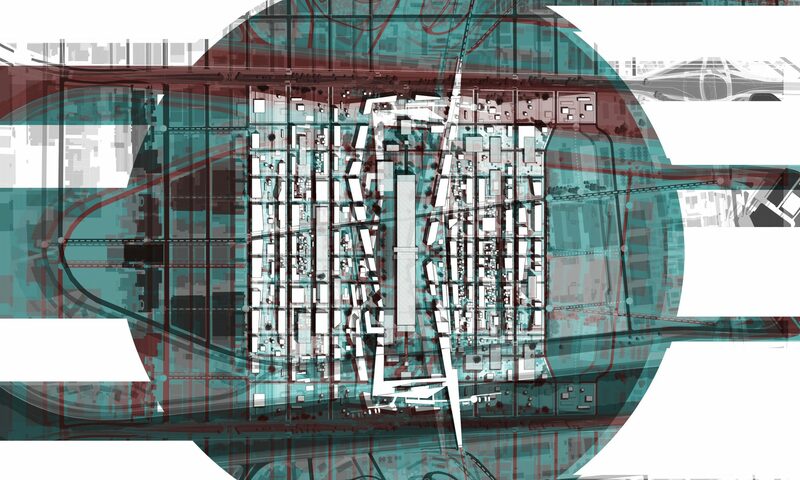 Welcome to ModelCity+, a multidisciplinary private research project that concentrates on assisting cities and all their stakeholders in a process of the urban digital transformation. It combines the benefits of Integrated Urban Development Concept (German ISEK), SCRUM and Open Urban Service and Information Platform, showing a new approach toward smart city subject, which through legal instruments gives more freedom and democratic power into city’s development processes. For more click on MC+ Project in the top menu above or here. Apart from MC+ itself, you can find in the menu bar in the top right corner the Smart City Blog, a blog section with news and theories all around urbanity, technology, and social science. As the site was launched only on 08.02.2018 and the work on MC+ has just started, its content will be gradually expanded and is not in its final state. By clicking the follow button you will stay updated and become news, useful sources and unique insight into the diversity of use cases in urban digital transformation field. Or come any time soon!